Storing food can be a major challenge for any family or individual who wants to increase the amount of food available without spending additional money. With rising food costs, the advent of at home gardening and the potential in storing your own food, it is no wonder that freezing, drying, and canning are becoming much more popular. Freezing alone, which the National Freezing and Refrigerated Foods Association has stated can add as much as 600% to the lifespan of many common refrigerated foods, is an easy, available action to anyone, but only if it is done properly. All of the equipment you may need is laid out in easy to read charts and you will be shown the various final products you can expect. 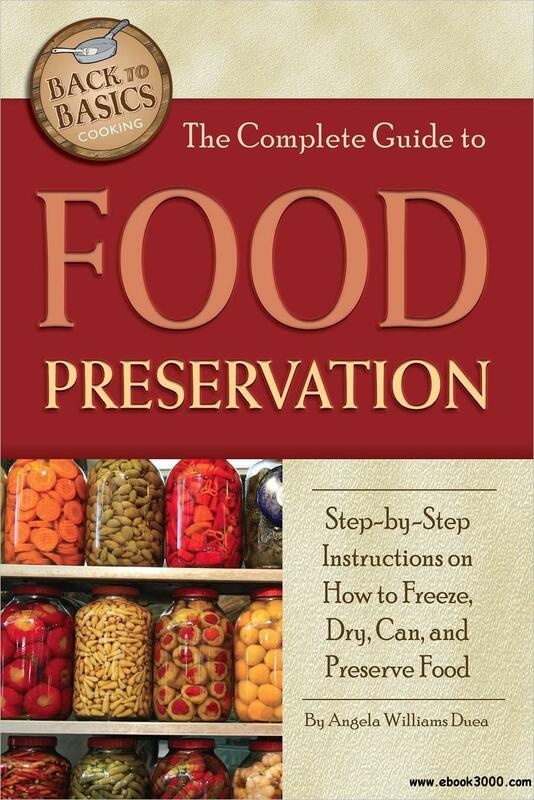 Experts in food preservation and storage have been interviewed and their commentary has been included here to help you understand what all you will be able to expect from your preserved foods. Learn how to create jellies and jams, pickle vegetables and fruits, dry foods, juice them after storing, and even how to create a simple root cellar for long term storage. No matter your situation, this guide will help you learn how to store multiple forms of vegetables and fruits and to understand how they perform, why failure occurs, and what you need to be successful. Stuffed vegetable recipes. 25 very fast dishes for your collection of cookbooks with vegetables.